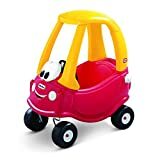 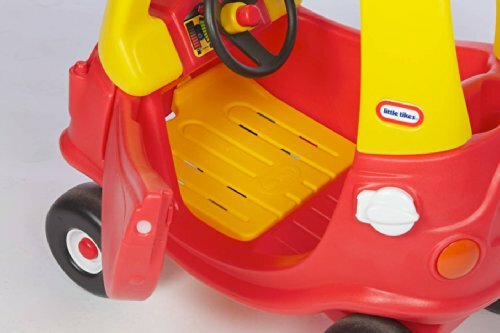 The Little Tikes Cozy Coupe 30th Anniversary Edition ride on toy is an American classic. 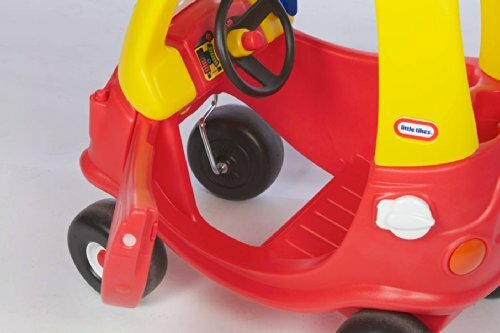 Toddlers love this riding toy car's classic design and easy maneuverability. 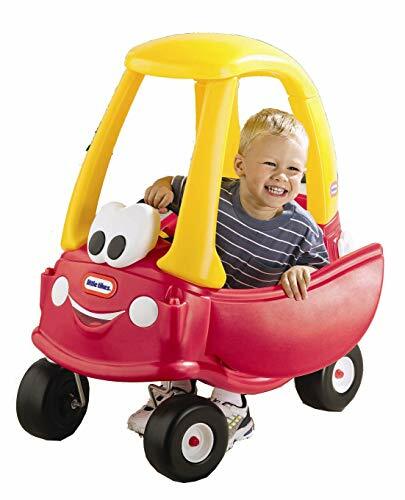 Perfect indoors or out. 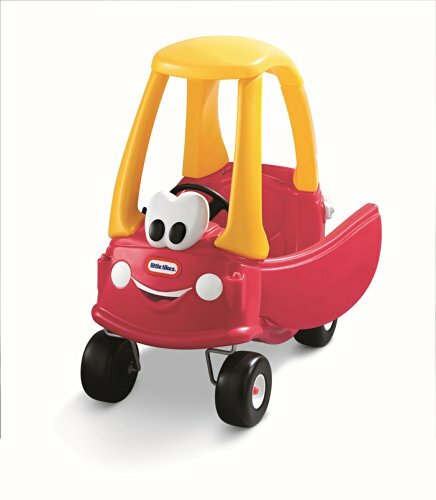 The Cozy Coupe encourages active play, imagination and the development of large motor skills. 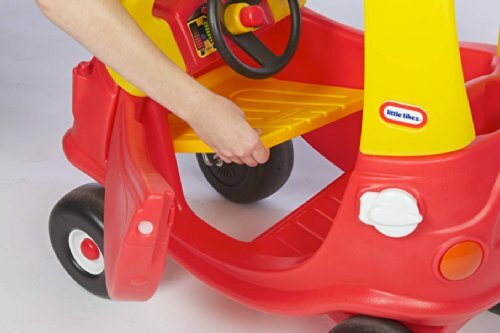 For 30 years, this kid-powered ride on has been a staple in homes. 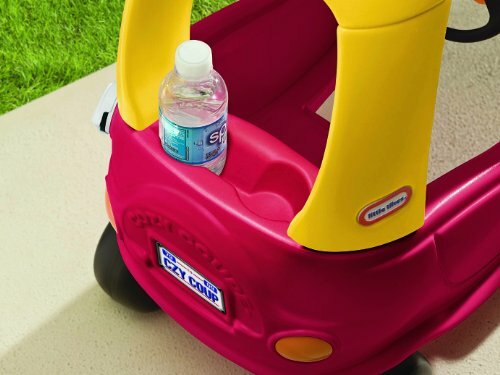 Kids love being behind the wheel while adults love the durability. 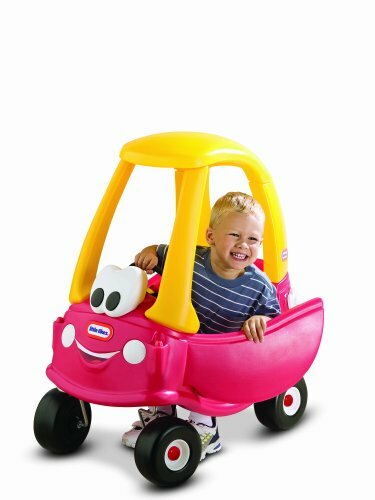 Now Cozy Coupe is better than ever! 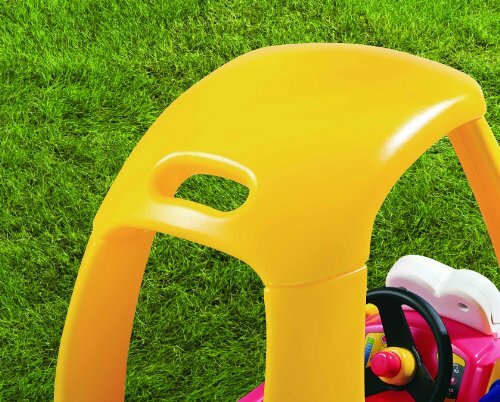 New redesigns feature a friendly face on the front and a removable floor.